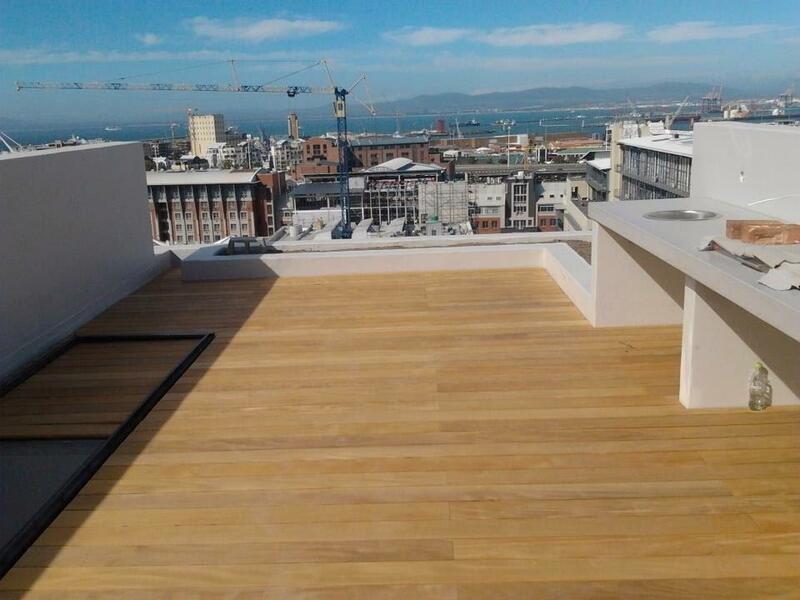 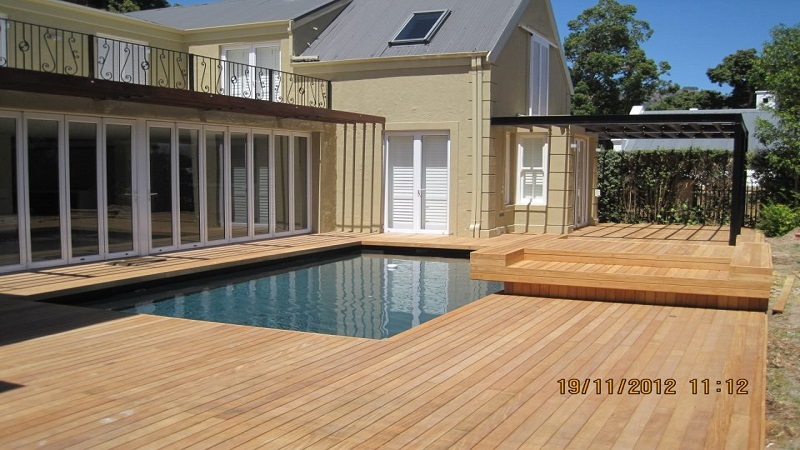 Timber / wooden decking is an ideal way to enhance the look and feel of outdoor areas. 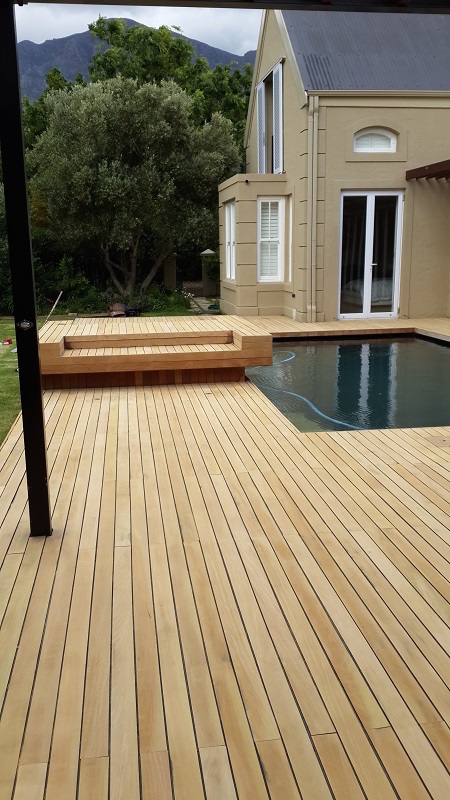 Wood decking will instantly improve your lifestyle especially around swimming pool and entertainment areas and will therefore add value to your home. 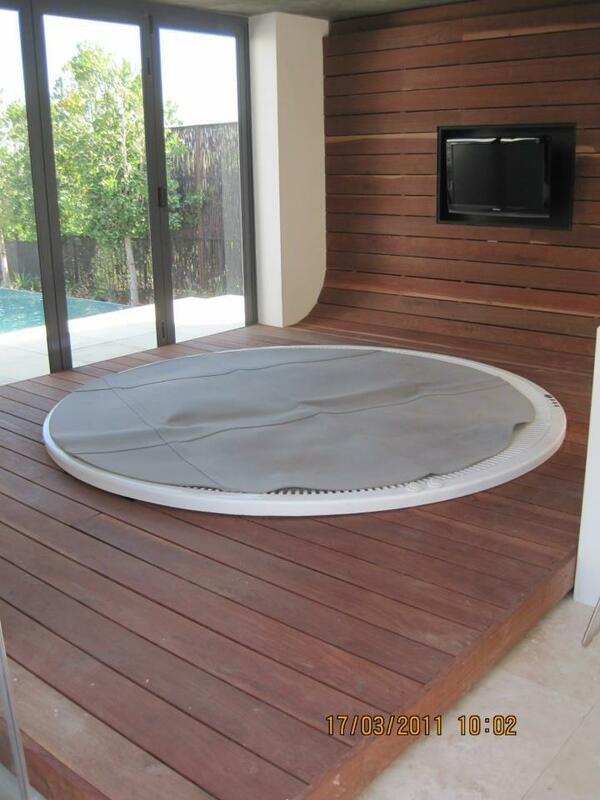 It creates a link between your home & your garden. 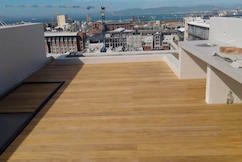 We also supply composite decking commonly misrepresented as plastic. 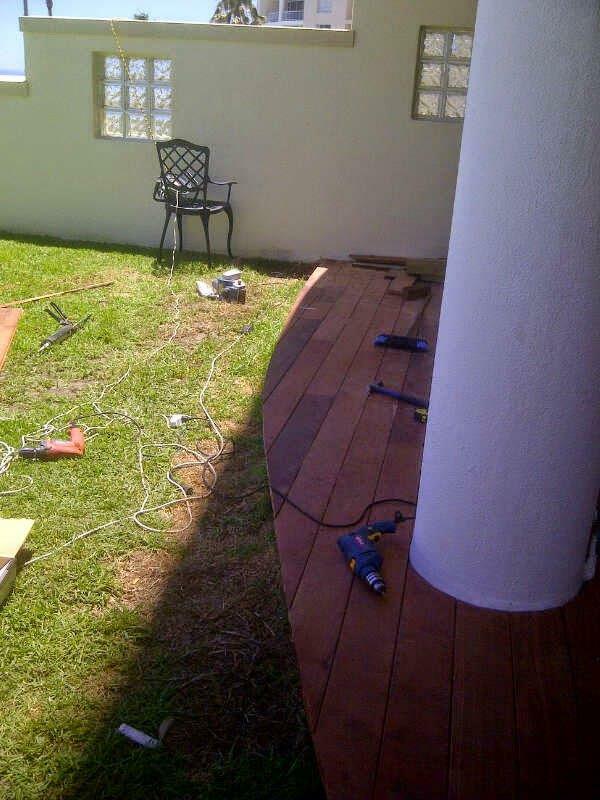 Let us help you to choose your Wooden Decking. 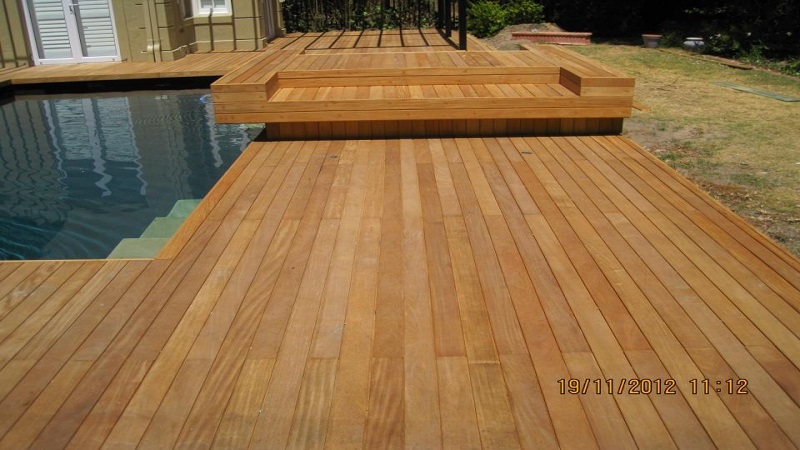 Not sure which decking product is right for you? 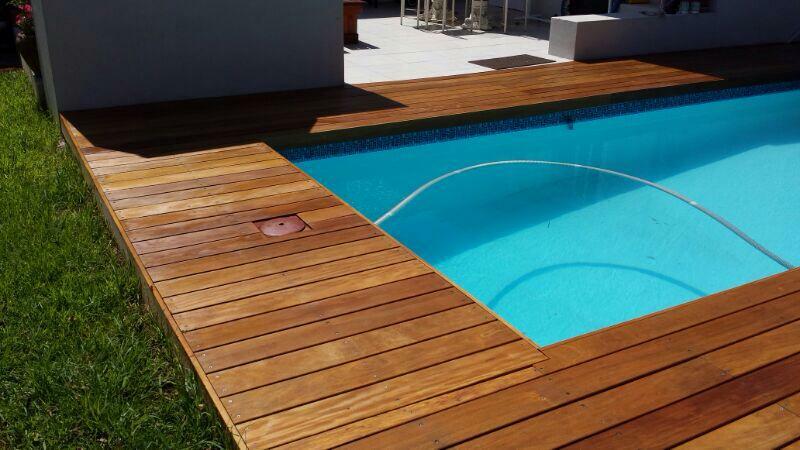 Choosing the correct deck can be a difficult decision. 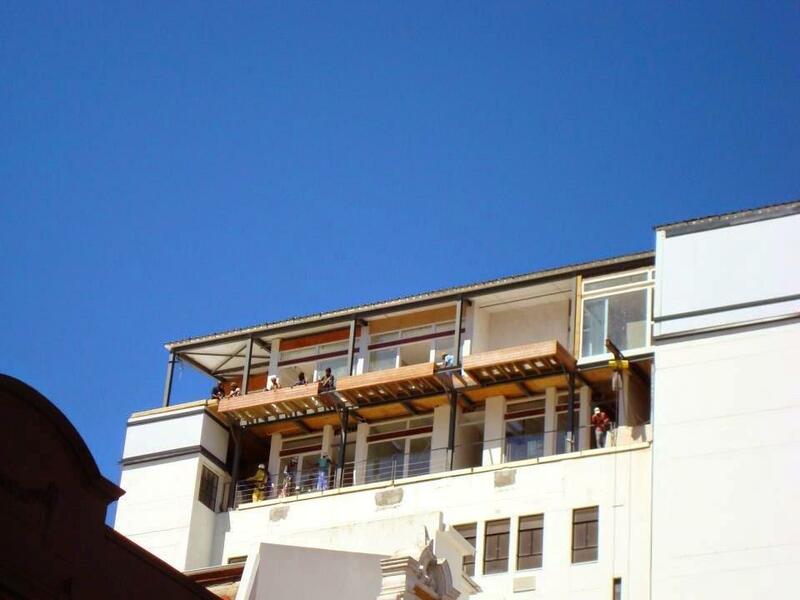 We will help you to simplify this process. 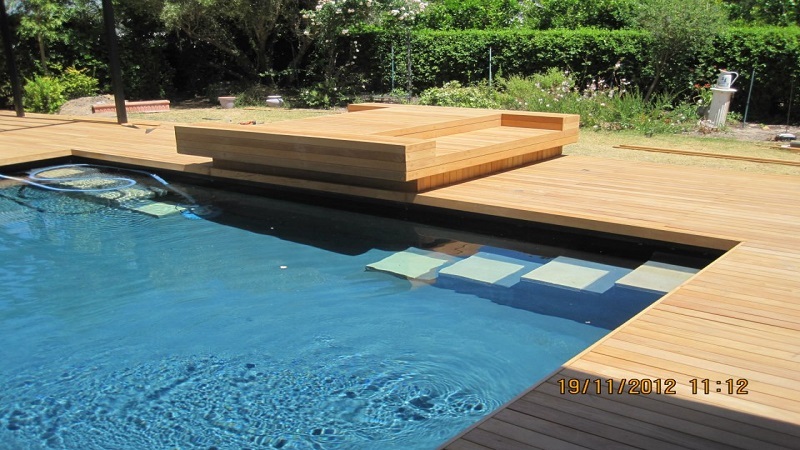 If you need assistance with choosing the right wooden, timber, plastic deck type, size, colour, please contact us to speak to one of our consultants.